First occupation since full refurbishment on a high specification two bedroom first floor apartment with off-street parking in popular residential location. Benefiting from PVC double glazing and gas central heating. Georgian style mid mews house in the very sought after location of St Nicolas Park. 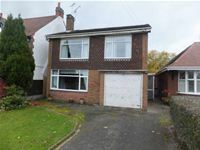 Benefiting from PVC double glazing, gas central heating, garage (in separate block), front lawn and rear enclosed garden. 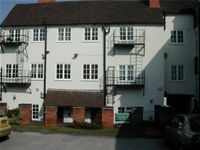 Traditional style one bedroom first floor flat with parking situated on the Green, Hartshill (nr Nuneaton). Benefiting from double glazing and electric heating. 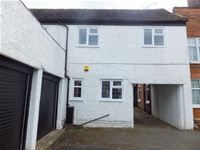 Deceptively spacious two double bedroom ground floor maisonette with garage and parking on a most sought after thoroughfare within the catchment area for Higham Lane School. 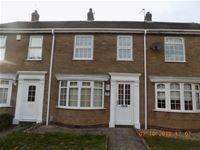 Benefiting from PVCu double glazing, gas central heating, front lawn with driveway to garage and rear enclosed garden with patio area. Traditional style one/two bedroom duplex (over two floors) apartments in character building with off-street parking for two vehicles in town centre location. Benefiting from gas central heating & secure door entry system. 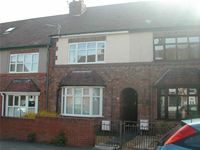 Fully modernised two bedroom traditional style terraced house with secure off-street parking in popular loocation. 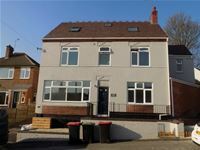 Benefiting from double glazing, gas central heating and rear enclosed garden. 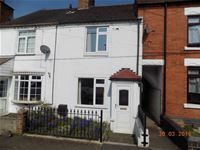 Traditional style two double bedroom mid terraced house with rear enclosed garden in sought after village location. Benefiting from PVC double glazing and gas central heating. Modern style two bedroom semi-detached house with garage and parking in quiet cul-de-sac location with open views to the front. 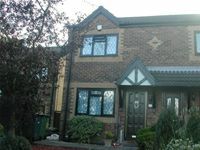 Benefiting from double glazing, gas central heating and rear enclosed garden. 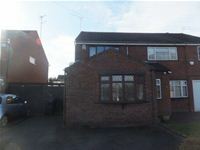 Modern style two bedroom semi detached house with off-street parking in cul-de-sac location.